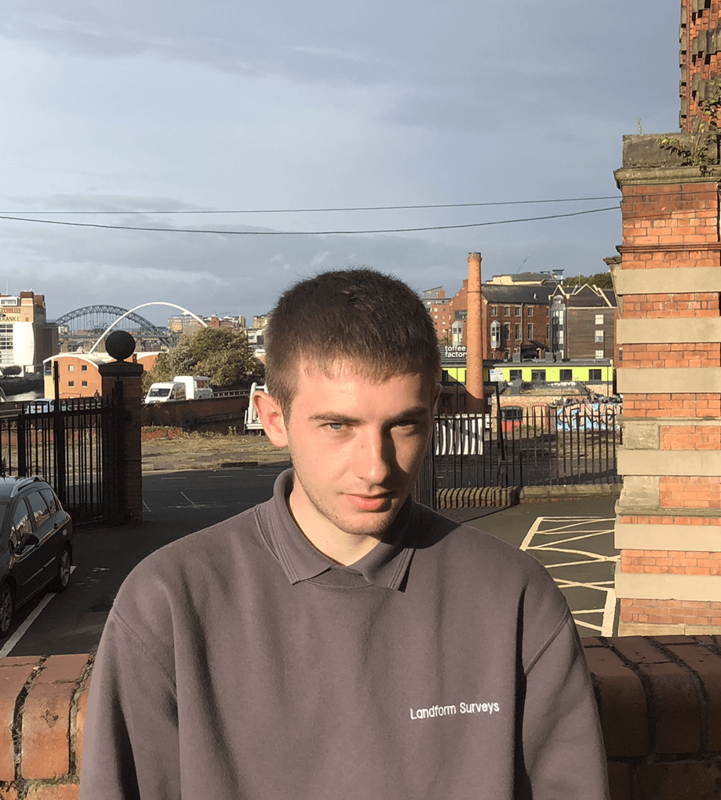 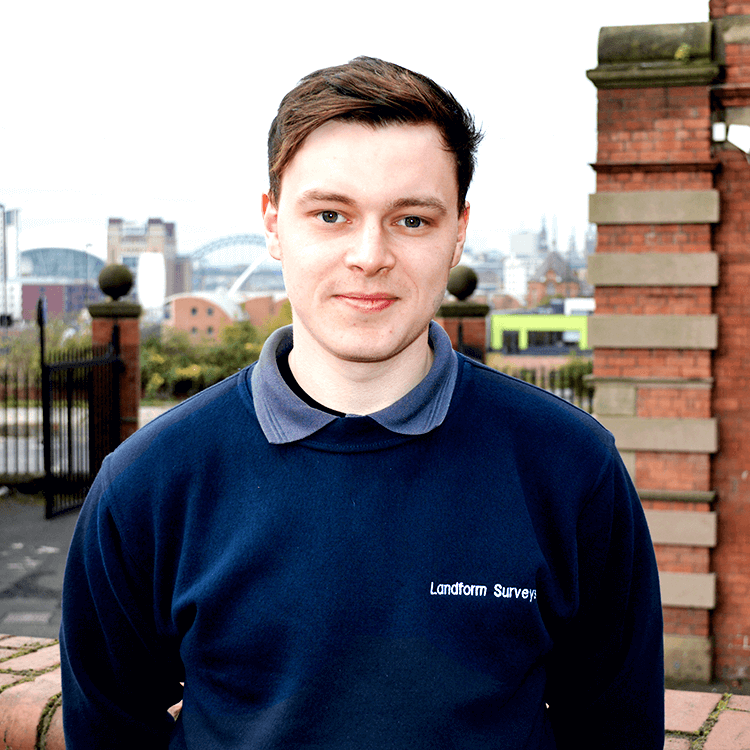 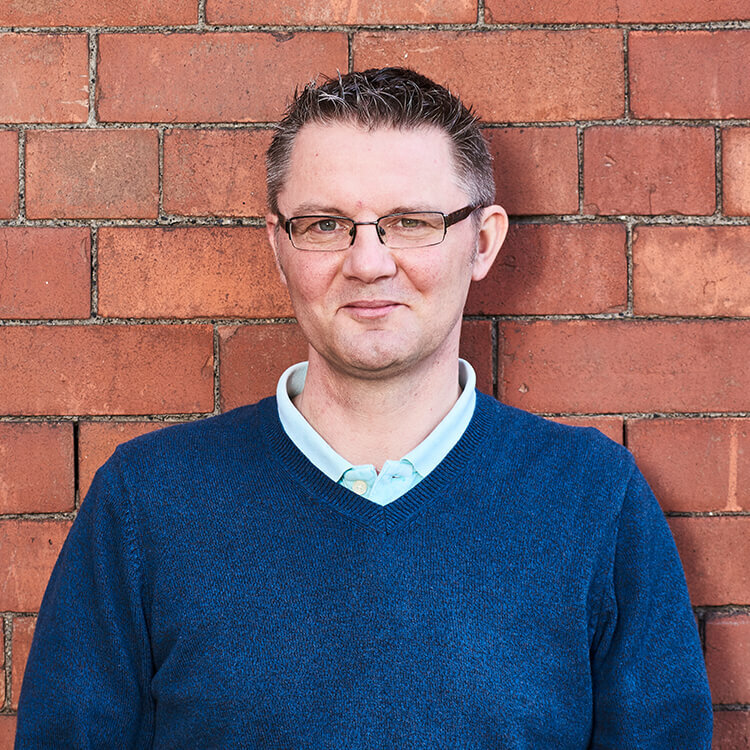 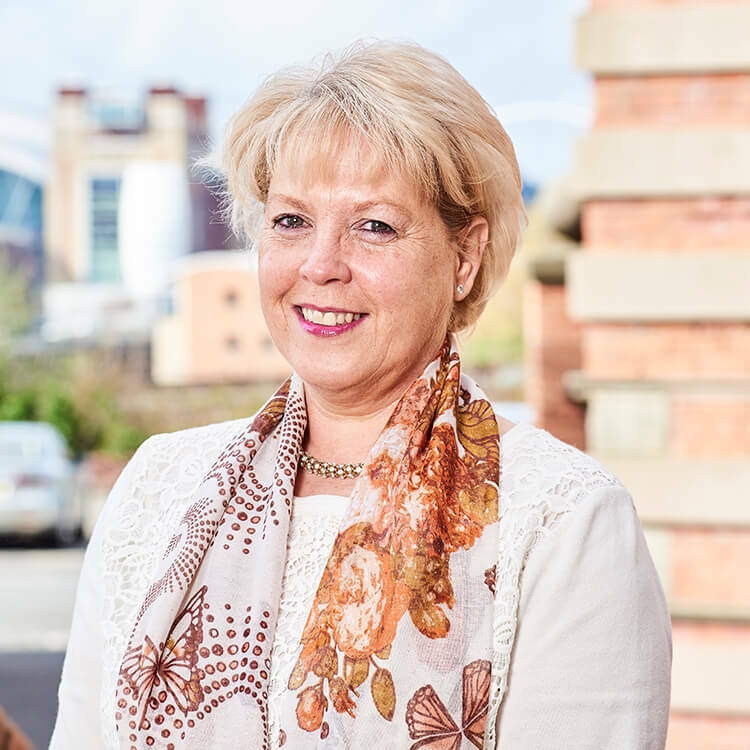 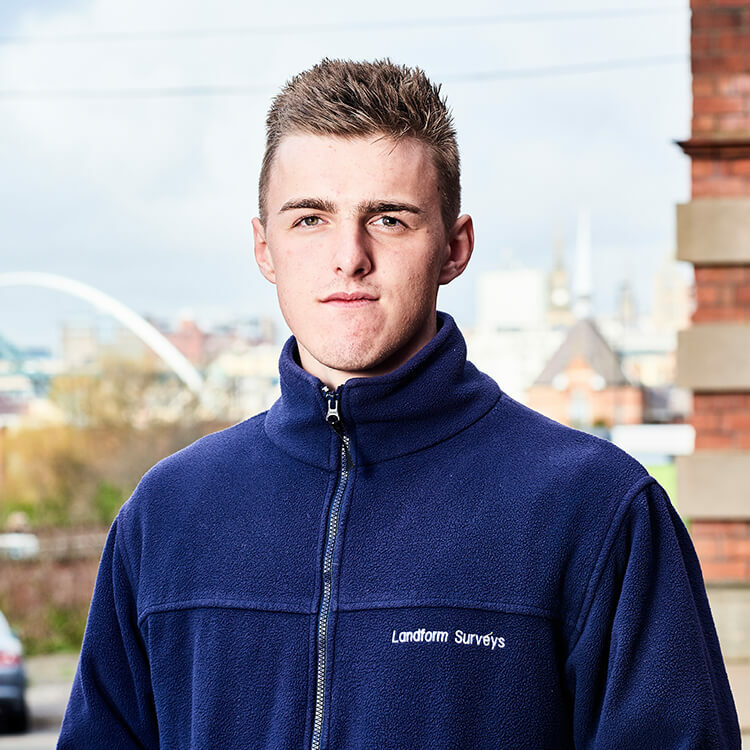 Adam graduated from Northumbria University in 2014 with a degree in Bsc Geography. 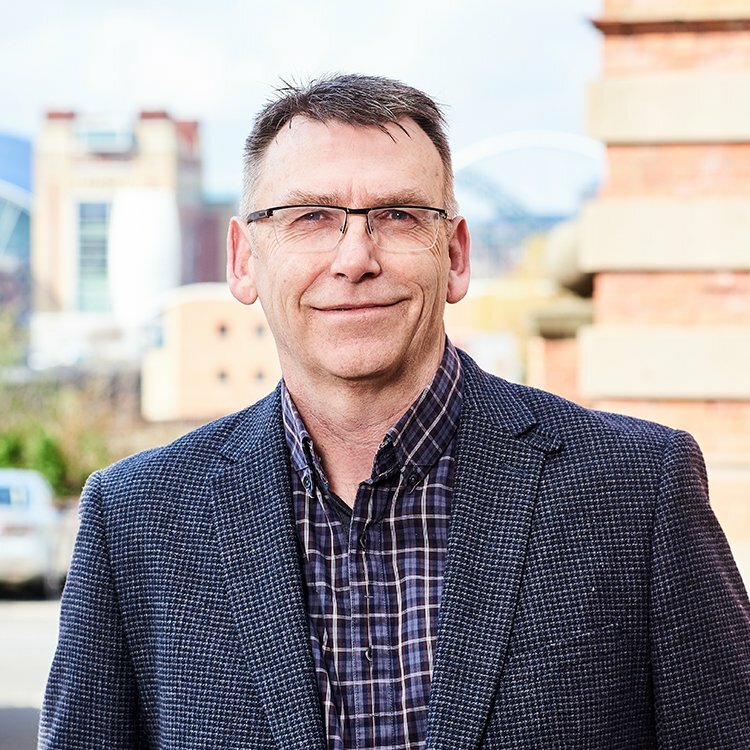 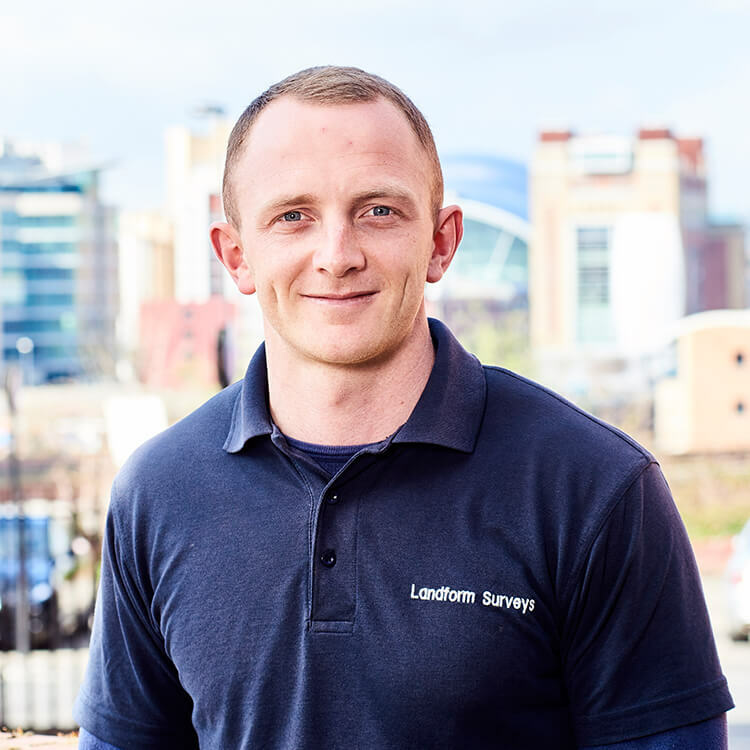 Since graduating he worked in an Estate Agents before channelling his interests into Land Surveying which he has established a career in since August 2015. 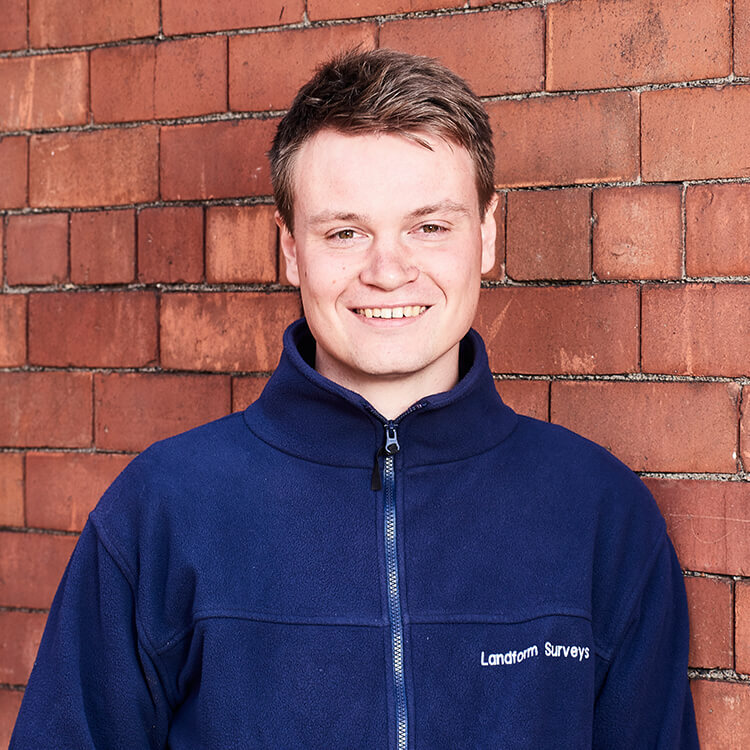 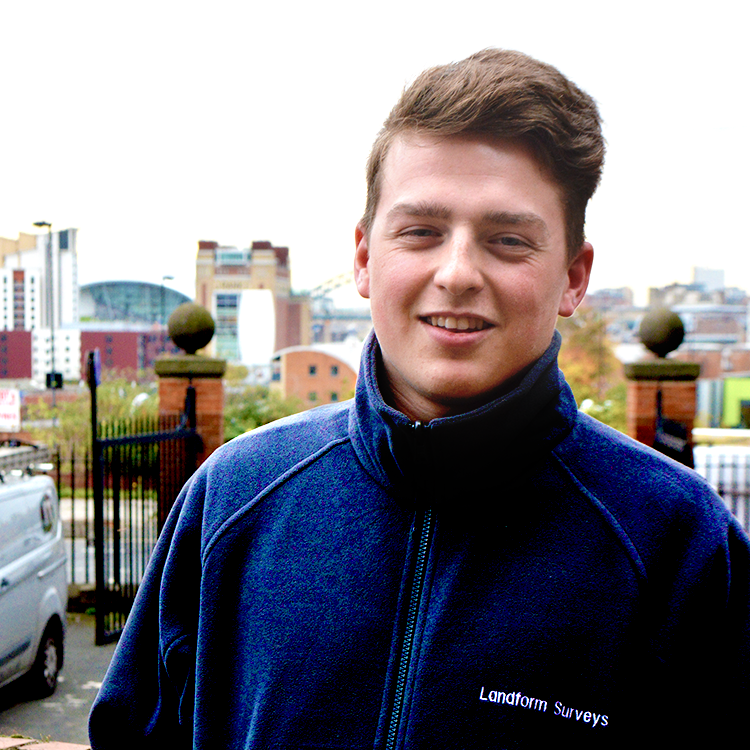 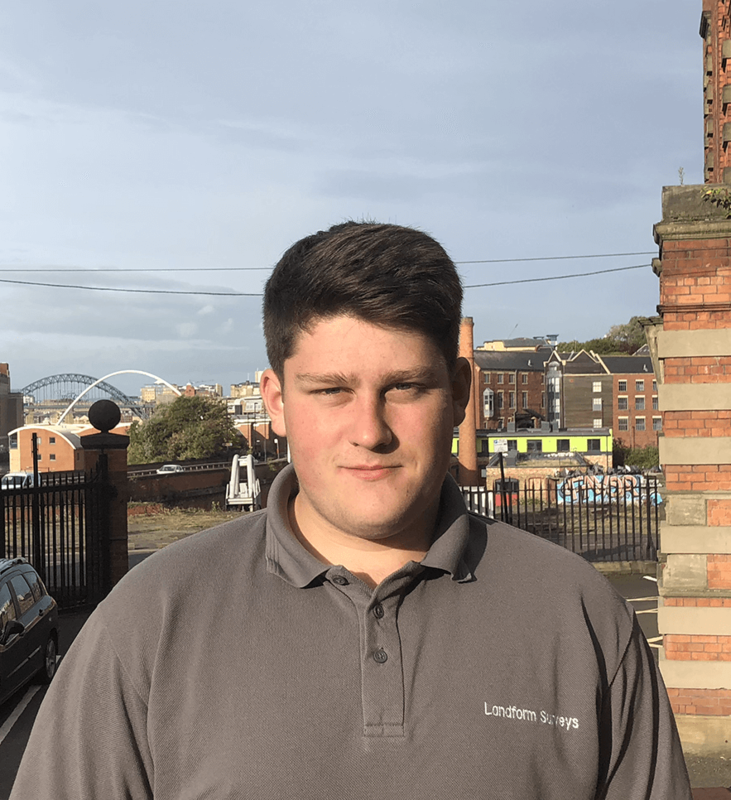 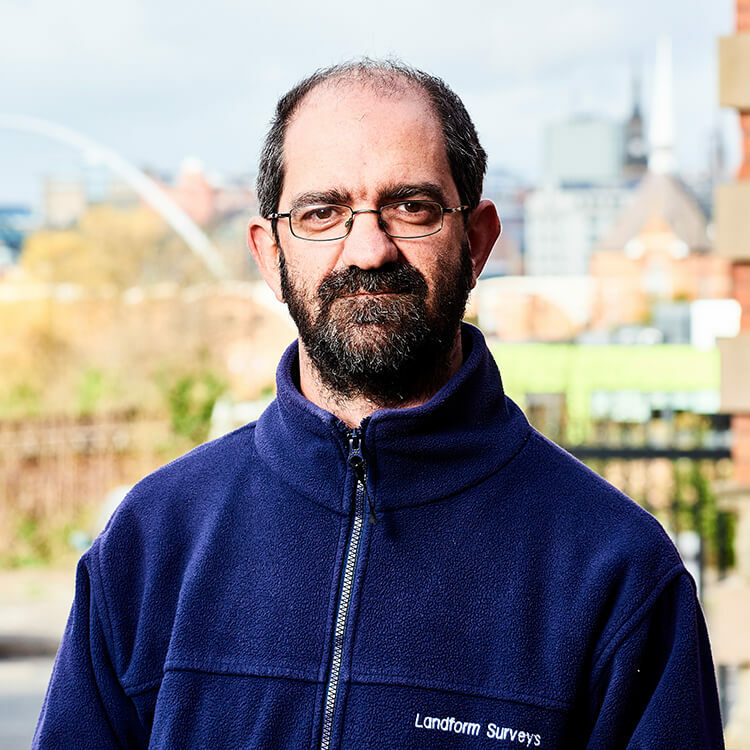 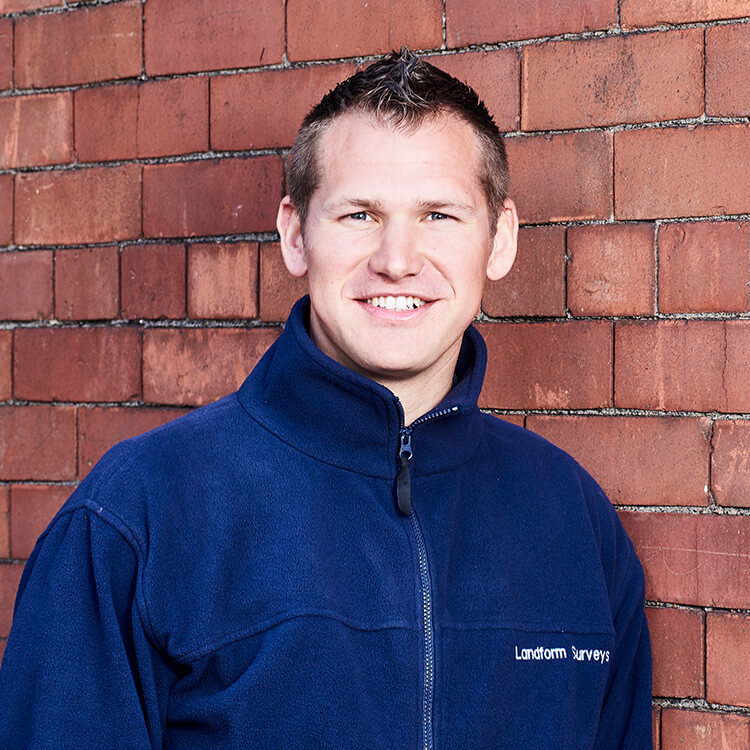 Adam has worked for Landform Surveys since February 2016 producing topographic maps for clients and assisting colleagues in setting out jobs.